It's a book of magic tricks perfect for chapter book readers! 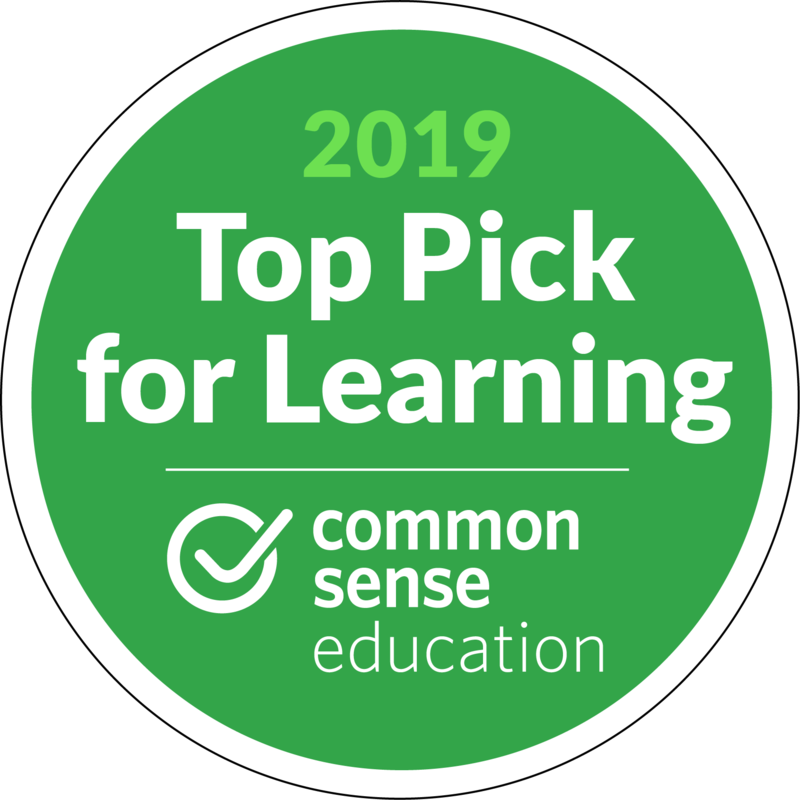 When Jack and Annie went back in time to meet Houdini, they learned that the most famous magician of all time didn't use real magic at all. It was a trick! Now they've tracked down all the best, most fun, most tricky magic tricks and put them together in one book. 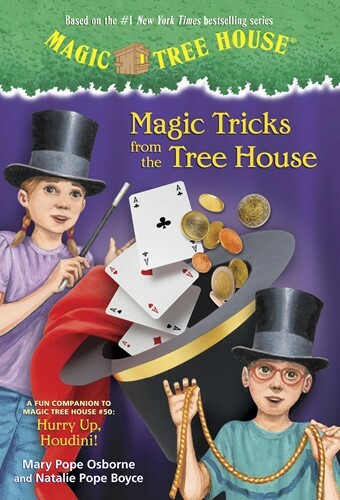 With simple instructions, easy-to-follow diagrams, and tips from Jack and Annie, Magic Tricks from the Tree House is tailor-made to teach kids how to wow friends and family in their very own magic shows. Includes facts about famous magicians and famous tricks.